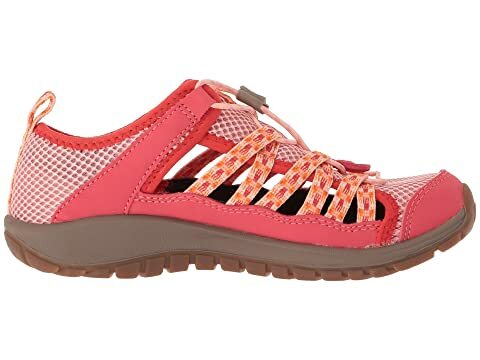 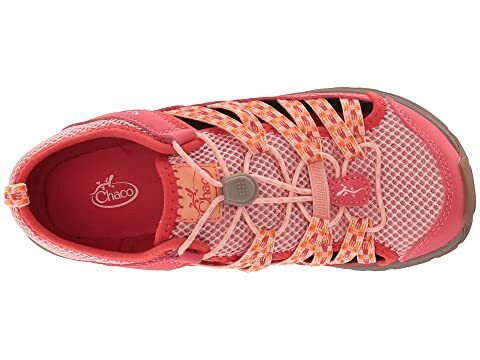 Outdo her regular sneakers and give her an update with the Chaco® Kids Outcross 2! 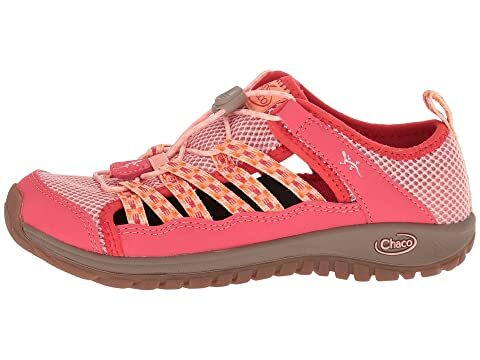 Designed for adventures and great times, these durable shoes will get her from point A to B, across rivers and up mountains, in no time! 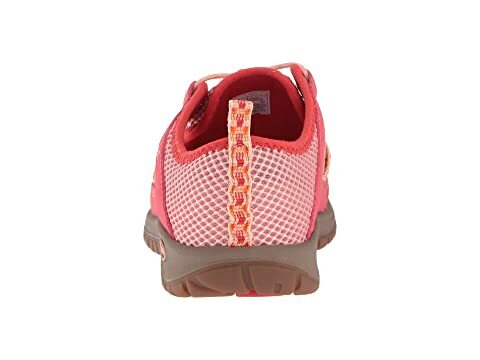 Hydrophobic woven upper is mesh-lined to create a sock-like fit. 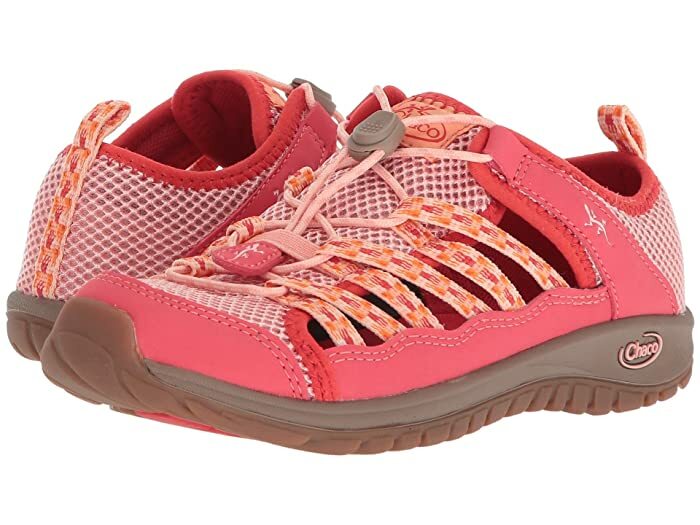 Bungee lacing and webbing allow for easy on and off wear. 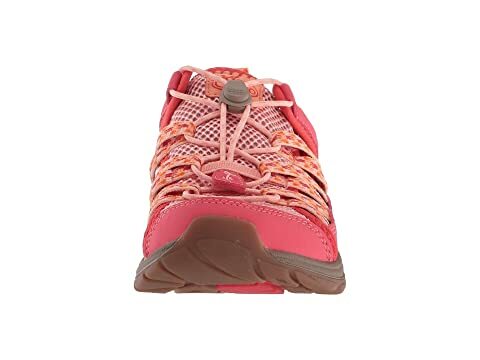 Barefoot construction with a layered PU foam midsole allows for all-day play. 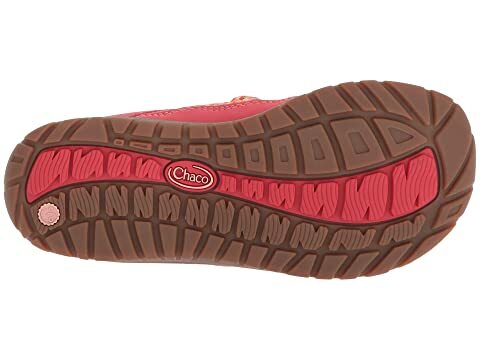 Non-marking OutCross Kids outsole is made from EcoTread™ rubber compound and has ChacoGrip™ traction for longer play.